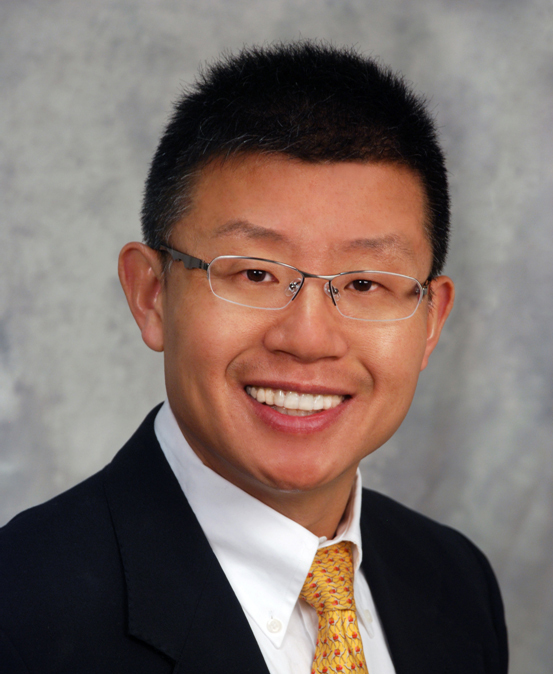 Jianjun Hao, DDS, MS & PhD is a diplomat of American Board of Orthodontics. He was trained in the College of Dentistry at the University of Illinois at Chicago. He was a clinical assistant professor at University of Connecticut Health Center. He is proud of being a board certified orthodontist when only 25% of practicing orthodontists have even achieved this certification.